twenty-four hours, seven days a week. stay in the comfort of your own home. 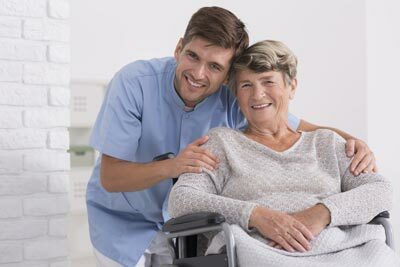 PrimeCare provides quality one-on-one care to clients requiring assistance in the home, hospital, nursing home or assisted living facility. 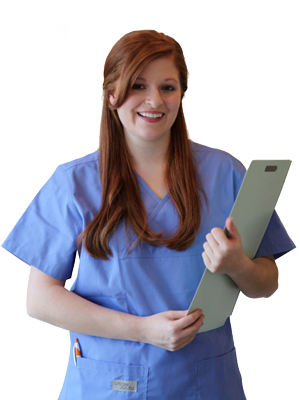 We provide care from a one time visit to twenty-four hours, seven days a week. 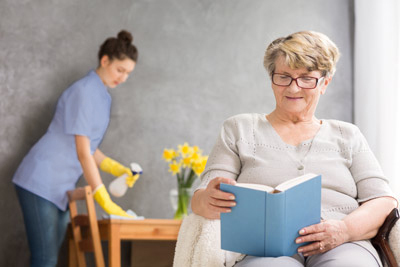 Sometimes just a little assistance can help avoid a decline in health or independence. Others need help to continue living safely at home or to recover from injury, illness or surgery. 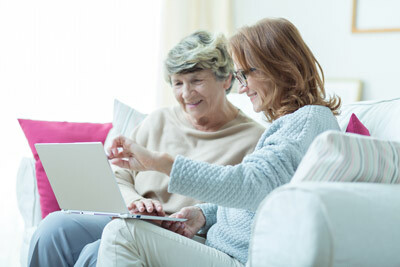 Individuals have different needs and PrimeCare specializes in designing a unique care plan for each client. 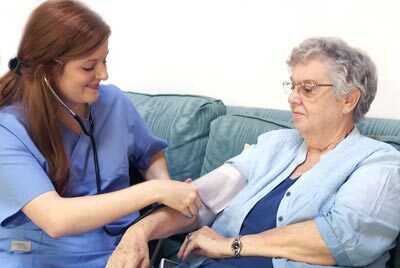 RNs and LPNs supervise all services and are available for consulting or problem solving 24 hours a day. 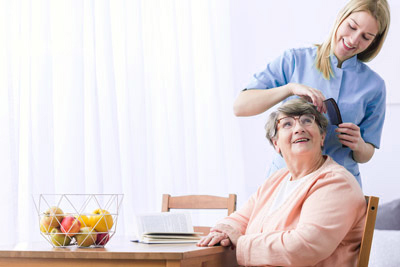 We coordinate client care by maintaining open communication with the referring physician, the client and the family. PrimeCare is now offering CPR/First Aid classes to the general public. Classes will meet the requirements for all health care professionals. For more information about our training center, please contact us. Compassionate about care? 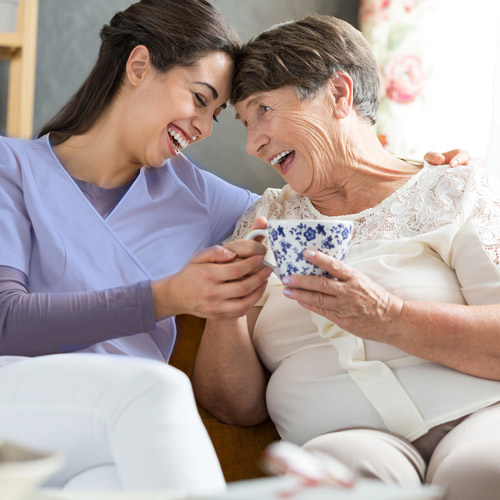 You may just find your calling here at PrimeCare Nursing. Looking for help? Our Helplinks section is full of resources you may find useful.